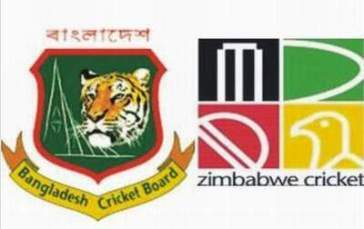 The 2013 season begins with a short series between the perennial bottom two of Test cricket, Zimbabwe and Bangladesh. Zimbabwe will be hosting a two-Test series after nearly eight years, and Bangladesh will travel there for the first time since 2003-04. Both the Tests (17-21 April and 25-29 April) in the series will be played at the Harare Sports Club, a venue where Bangladesh have lost all three Test matches they have played during their three visits to Zimbabwe, the latest being a 130-run defeat in 2011. From a total of 9 Tests contested between these two nations, Zimbabwe have triumphed 5 times to Bangladesh’s 1 victory, 3 being draws. Bangladesh’s sole win came in 2004-05 at home, during their first ever Test series win. In Zimbabwe, their record reads 4 losses and a draw. The two teams’ most recent meeting was a one-off Test in Harare in 2011, which the hosts, playing their first Test in nearly six years, won by 130 runs. Prior to that, Bangladesh had won 1-0 at home in 2004-05, which was their maiden series win. Bangladesh are ranked 9th, as always, in the Test Championship table. They gave a tough fight to Sri Lanka in their own backyard recently, impressing in a 0-1 defeat in the two-Test series – they achieved their best Test batting performance as a team in the first Test. A few months back, they had lost 0-2 at home to the West Indies, in spite of a few very good individual feats. They are gradually showing glimpses of strength, but it is high time they start winning Test matches. Zimbabwe are not part of the Test table due to lack of recent appearances. After their positive return to Tests in 2011, when they beat Bangladesh in a one-off Test, they have lost five matches in a row, the most recent being a 0-2 loss in the two-Test series in the West Indies. 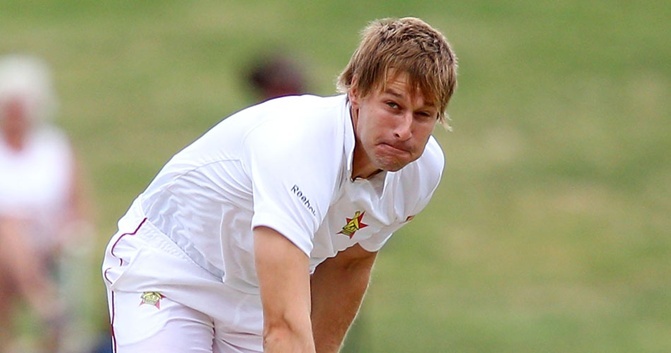 Politics, contract issues and other off-field controversies are never too far away from Zimbabwean cricket, and this has left their Test showings beleaguered – the in-form Craig Ervine has opted out of this series due to a contract issue and their reliable captain Brendan Taylor’s lack of form will be a worry. The tall Zimbabwean right-arm fast-medium bowler Kyle Jarvis had a decent outing in the Caribbean, taking 7 wickets in 3 innings, including a five-wicket haul. He had also troubled the Bangladeshis in their one-off 2011 meeting, and can generate speeds above 140 when in form. He is expected to lead an inexperienced home pace attack, and his team will be hoping that he can extract bounce from the dry surfaces. 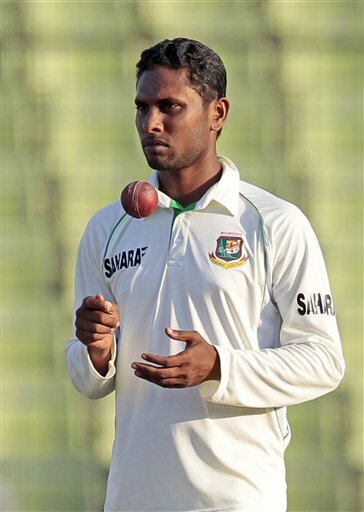 The talented Bangladeshi off-spinner Sohag Gazi has quite impressed in his few Test outings so far, having taken nine wickets on debut against the West Indies. It is rare for Bangladesh to have a quality off-spinner, but Gazi seems to be one in the making and his presence makes a good combination with the traditional left-arm spinners. Zimbabwe recent travails against spin, even of the part-time kind, will ensure that Gazi will be one of the strike bowlers for skipper Mushfiqur Rahim. I do believe Bangladesh, especially with the return of their top gun Shakib al-Hasan, have their noses ahead coming into this series, but at the same time the hosts can be expected to lift their game against their most- favoured opponents in home conditions. I expect a low to moderate-scoring series, and I feel that Bangladesh have a great chance to register their third Test series win, the likely result being a 1-0 victory.